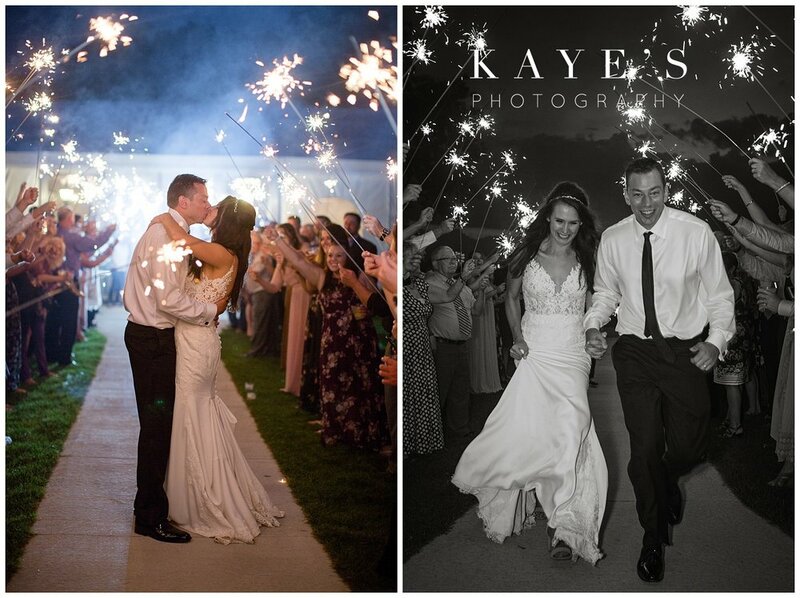 It had been a while since Kaye's Photography had captured a wedding at Waldenwoods in Howell, Michigan but it just did not disappoint! 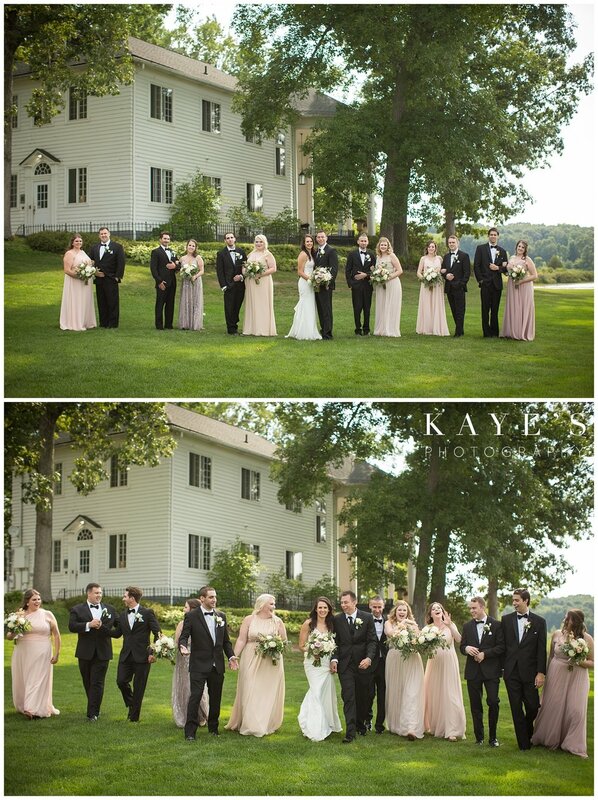 Julie and John had an amazing garden party with the perfect touch of gold and greenery! 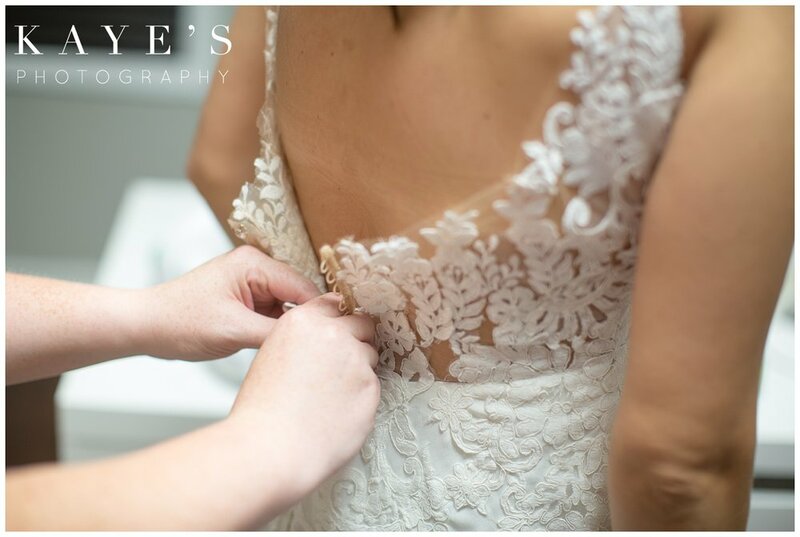 It was quite an emotional day and I would have to say one of the first weddings where I had to hold it together behind my lens a few times! Julie and John had an amazing First Look at the Governor's Mansion in Farmington and read their most heartfelt words to each other! These two are amazing together and John is just in awe of Julie as she walked around that corner! 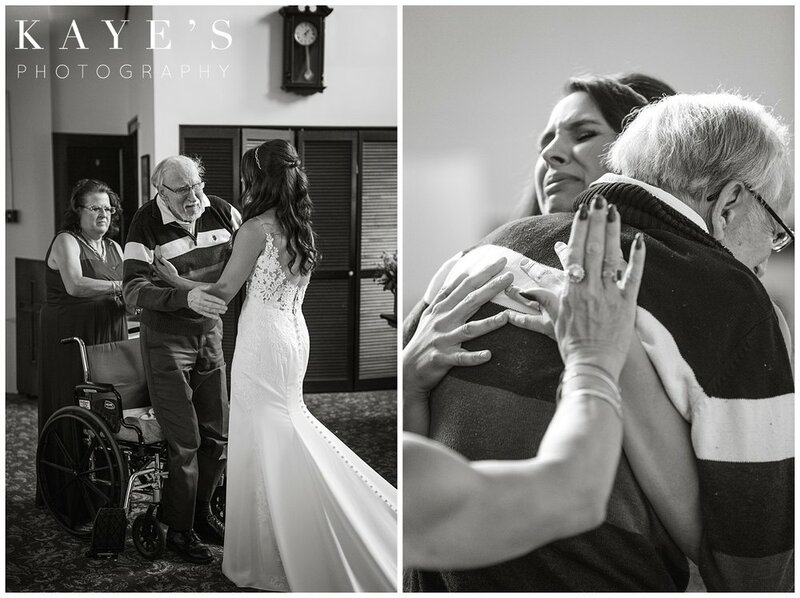 Then Julie also did a first look with her parents where her father showed off his amazing socks! We were very honored to be able to capture this amazing moment in life for both of these two and we just hope that you enjoy all of their sneak peek portraits! 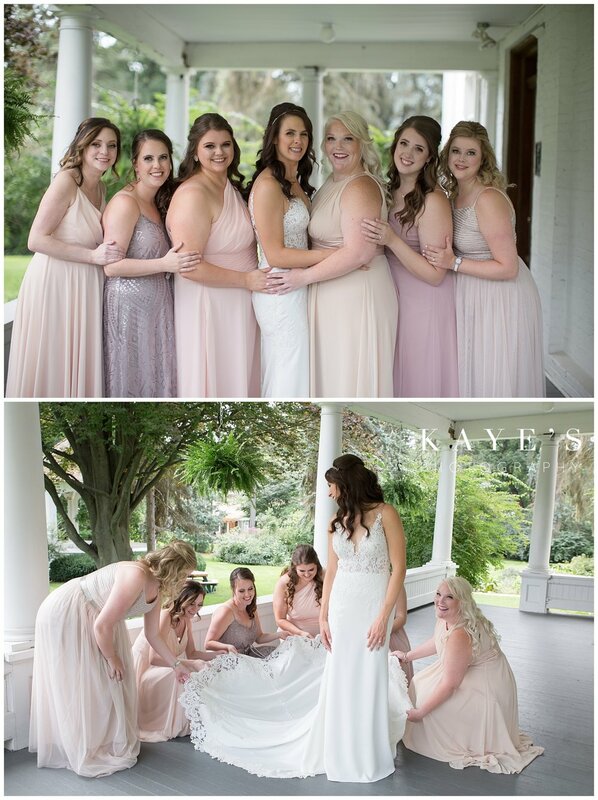 Again we were so honored to capture Julie and John's amazing wedding at Waldenwoods in Howell Michigan and we would love to capture your Detroit Michigan wedding! Just click the button below to check our availability.